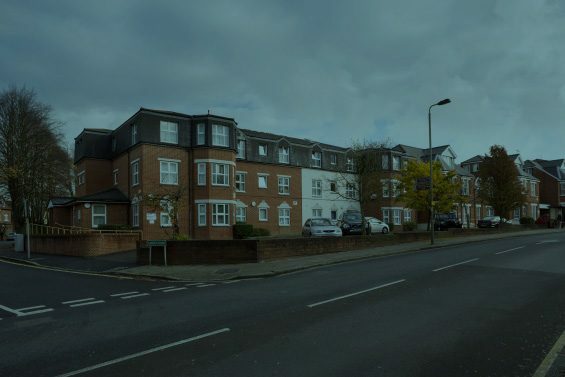 Based in Croydon, this service supports 80 single homeless people up to 65 years of age with a range of support needs. 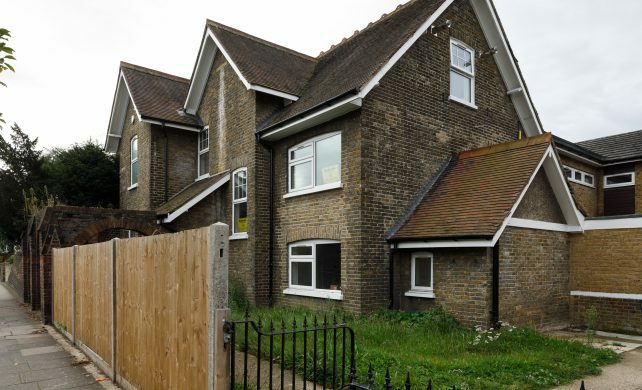 Charles Darwin House and Lewis King House, based in Bromley, support 51 people up to the age of 65 with a range of support needs, some of which are complex. 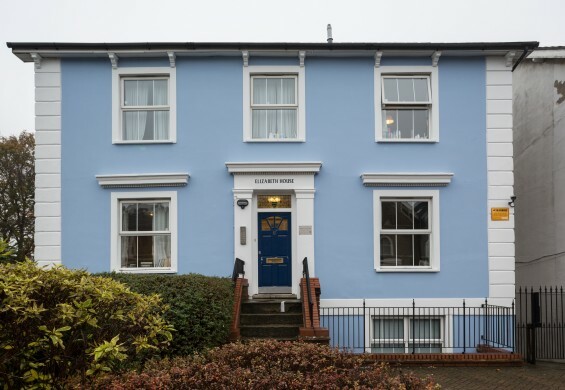 Elizabeth House provides emergency temporary accommodation for 13 single people. 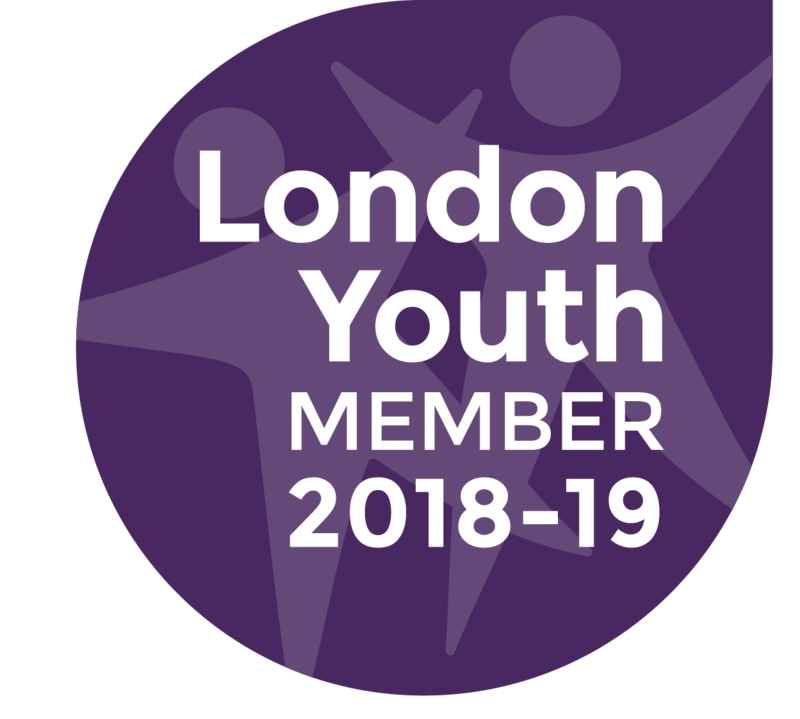 Based in Croydon, this service supports 60 single people up to 65 years of age with a range of complex needs including experience of homelessness or rough sleeping, substance misuse and/or mental ill health. 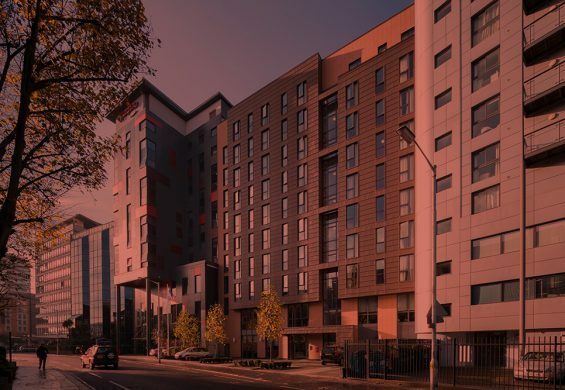 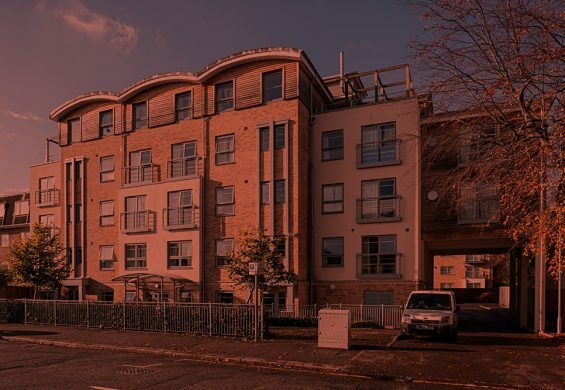 We currently provide housing management for The Gables, which has 15 self-contained studio flats with two communal kitchens and two communal lounges.